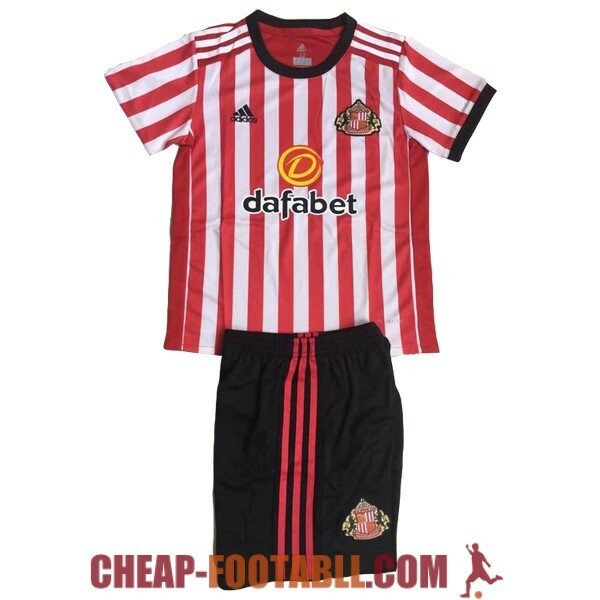 If you want to buy cheap sunderland afc shirt for 2018-19 season, buy it here in cheap-football.com , Check our exclusive range of sunderland afc Football Shirts / Soccer Jerseys and Kits for adults and children at amazing prices. 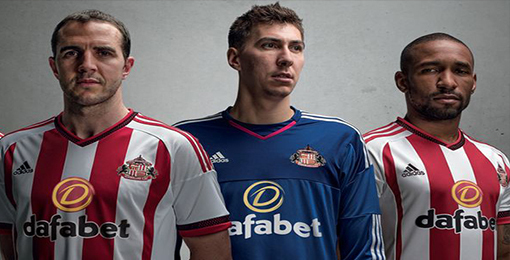 Get the cheap sunderland afc jersey shirts, soccer kits with wholesale price, Free Shipping Worldwide! Sunderland Association Football Club is an English professional football club, located in the city of Sunderland in Tyne and Wear in the northeast of England that currently competes in the Football League.Since its formation in 1879,the club has won six top-flight (First Division, now the Premier League) titles (1892, 1893, 1895, 1902, 1913 and 1936), a total only bettered by five other clubs, and has finished runners-up five times. The club has also won the FA Cup twice (1937 and 1973) and been runners-up twice (1913 and 1992), as well as winning the FA Community Shield in 1936 and being finalists the following year. Sunderland have also been Football League Cup finalists in 1985 and 2014.